The Shure KSM137 condenser microphone is a favorite for both precision studio recording and clear live sound. 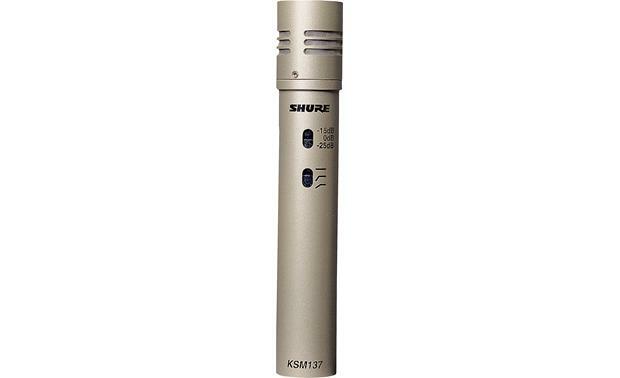 The Shure KSM137 condenser microphone is a favorite for both precision studio recording and clear live sound. Its extended frequency response and low self noise makes this mic an excellent choice for recording instruments ranging from percussion to wind, strings to brass, and piano to guitar. Designed primarily for studio use, the KSM137 is rugged enough for live applications, with the ability to handle extremely high sound pressure levels (SPL). 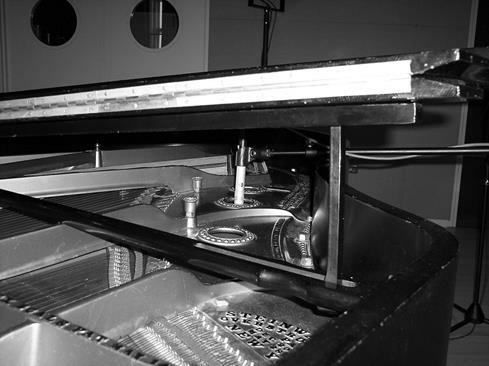 Its precise sound reproduction makes the KSM137 a good choice for recording piano. 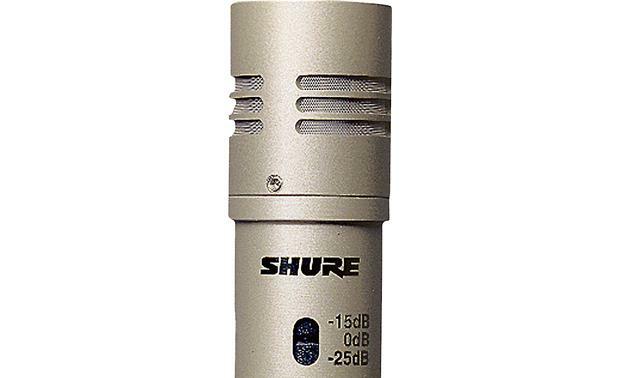 This end-address mic features an ultra-thin 24k gold-layered Mylar® diaphragm. The Mylar makes it extremely durable – and its low mass ensures accurate transient response. A built-in Class A built-in preamplifier provides extremely fast transient response while minimizing distortion. The mic's subsonic filter rejects tones of less than 17 Hz, virtually eliminating low frequency rumble. 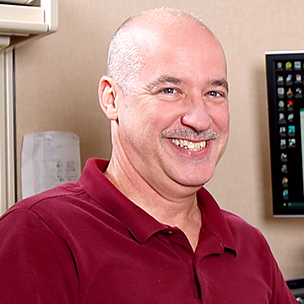 A selectable low-frequency filter further reduce[s] the effect of background noise. And the mic's three-position switchable pad lets you make adjustments for handling extremely high sound pressure, helping to keep the recorded sound clean and accurate. Because the KSM137 is both precise and versatile, it excels at capturing the character of a variety of instruments. 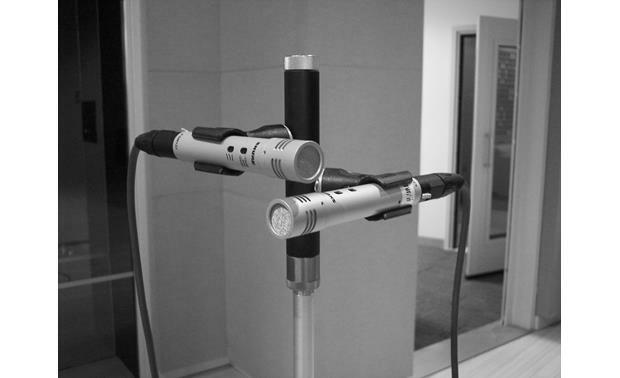 You can use it as an overhead mic for drums, and as a room mic for recording choral and orchestral ensembles. Its accuracy is ideal for acoustic instruments such as piano, guitar and strings, and is equally effective with low-frequency instruments such as a double bass or kick drum. Overview: The Shure KSM137 is a versatile cardioid condenser microphone that is designed for multiple uses. 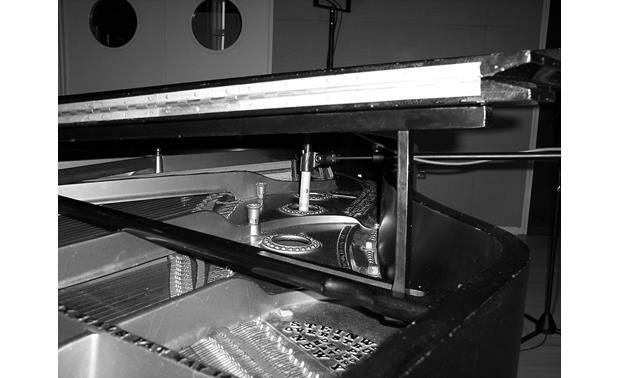 It is recommended for acoustic and wind instruments, such as piano, guitar, strings, percussion, brass, and woodwinds. It can also be used for overhead miking, and to pick up room ambiance. The KSM137 comes with a microphone clip, foam windscreen, and a hard storage case. No cables are included. Pickup Pattern: The KSM137 has a cardioid polar pattern for high gain before feedback and rejection of unwanted off-axis sound. Condenser Microphone: Because the KSM137 is a condenser microphone, it requires phantom power. Best performance can be obtained with a +48 VDC (+/- 4 VDC) supply. It can operate on voltages as low as +11 VDC, but performance will be decreased. Construction: The microphone has a durable, champagne-colored metal body that resists wear and abuse. It features an ultra-thin (2.5 micron), 24K gold-layered, low-mass Mylar diaphragm for superior transient response. To reduce wind noise, a foam windscreen is included with the microphone. 0 dB: No attenuation applied. For normal sound levels. -15 dB: Use this setting when the mic is approximately 2 feet away from a loud sound source (kick drum, snare drum, electric guitar cabinet). -25 dB: Use this setting when the mic is approximately 4 inches or less away from a loud sound source. Flat: No low-frequency reduction applied, and a full-range output is provided. 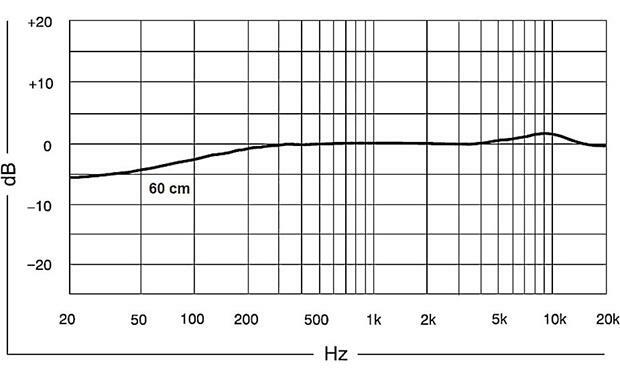 Low-frequency Cutoff: Frequencies at 80 Hz and lower are sharply reduced at an 18 dB-per-octave slope. 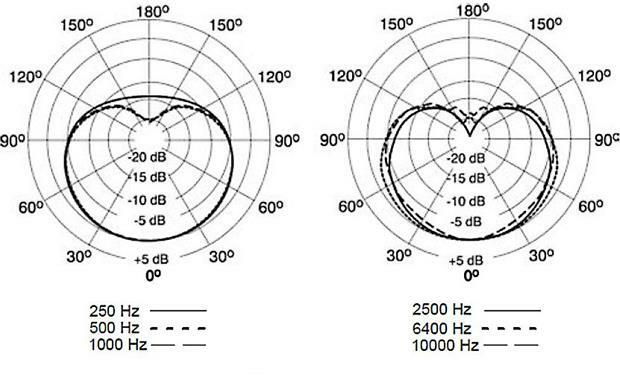 Low-frequency Rolloff: Frequencies at 115 Hz and lower are gently reduced at a gradual 6 dB-per-octave slope. Mounting: The KSM137 comes with an adjustable stand adapter with a 5/8" thread. 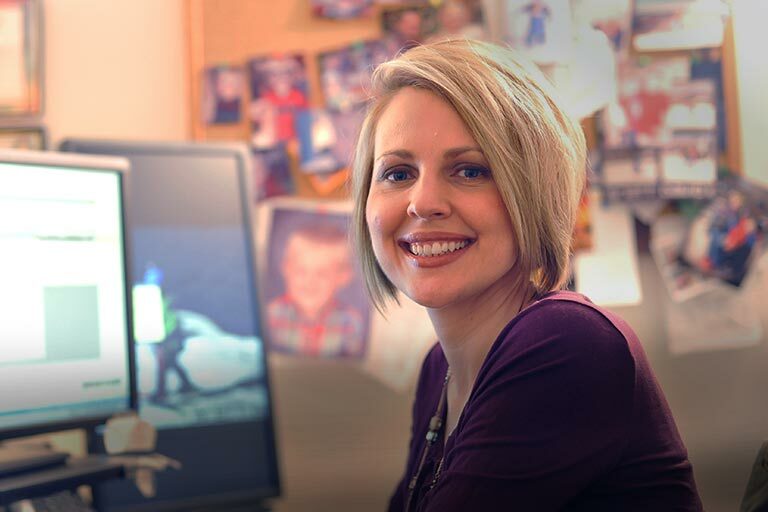 The adapter lets you tilt the microphone 180° forward or backward. A 5/8"-to-3/8" thread adapter is included. 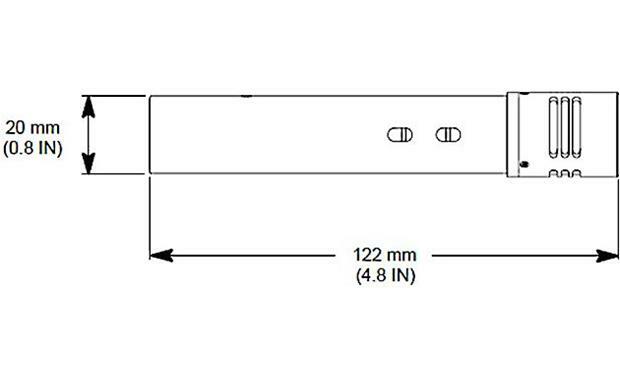 Connector: The Shure KSM137 has a 3-pin male XLR connector. No microphone cable is included in this package.